The issue of cyber security has been a really hot one for some time now. People all over the world are talking about it. Cyber terrorism is not a new issue to this world. Governments across the globe are working tirelessly to curb all forms of terrorism including cyber terrorism. Parents have also not been left behind in the war against cyber insecurity. This is because a good number of children have, in the recent past, lost their lives through the internet. Of course the internet itself cannot kill you but the people you meet online can mess your life irreparably. This article however, is about businesses and their cyber security measures. What measures have you put in place to protect your business’ data, employees and yourself while working online? There are so many things that you can do in order to protect your business’ data that is stored online. In today’s world, all businesses are talking about things like cloud storage and other internet facilities for managing and processing data. These are all good technologies that have been developed to make business so much easier. There are, however, those malicious people who want to damage what you have worked so hard to build- for whatever reason. Mad geniuses do not only exist in cartoons; they really are there in this world. These are the people who can hack into just about anything and for whatever reason. Someone may decide to amuse themselves by playing around with the personal information on other people’s online accounts. Account hacking is not a new thing. Impersonating someone on the internet is so easy. The mere fact that you can go all anonymous while online makes all the difference in many people’s level of confidence. They will get all psyched up to do nasty things just because they know that they are not being seen. Some character somewhere will decide to impersonate you and do extensive damage to your online reputation. There are still other mad geniuses who will create malicious software for the purpose of damaging your database or even your devices. Someone will send you a virus- nicely packaged in the form of an email or another item of the sort. Virus attacks are extremely common today. They have seen many businesses lose large volumes of data in a moment. These viruses come in all forms and with all sorts of abilities. There are those that will encrypt your data such that you are not able to access your information anymore. Some other viruses will simply delete your content from the database. This is why if you have a business database, you should get a database administrator. You can access DBA expert services with such tremendous ease nowadays. Remote DBA services are extremely convenient for most people. These professionals do not need to walk into your office in order to assess the performance of your database. They are able to keep an eye on your database’s performance from whichever corner of the planet they might be in. All the information that is coming into your database will be assessed to ensure that it is safe for your database. In case there is someone who tries to hack into your database the activity will be noted. There are passwords that you can just guess if you know enough about a person. 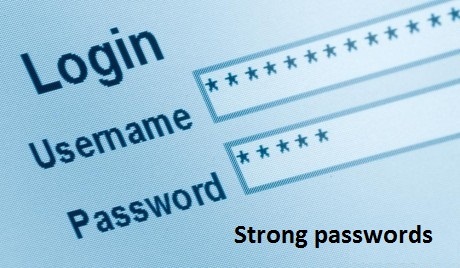 There are mistakes that people make when creating passwords thus making them so easy to guess. Using a password that is similar to the username for access to the database is a mistake. Secondly, you should not use a password that is only letters or only numbers. Mix up letters in upper and lower case plus some number somewhere and you will be good to go. Always instruct your employees to watch out for phishing scams. Phishers will always try to pass for someone you know. The phishing scam will always take the form of an email. Your employees should beware of such occurrences. When you receive an email make sure you know who it is from. Were you expecting that email? Have you received another email from the sender before? These are just some of the things that you should ask yourself. People download all sorts of software while trying to download music and photos. There are those websites that force you to download certain software so that you can be able to download their content. Watch out for such and avoid them like a plague. Who is allowed to access the database and are there specific times that they can do that? Management approval for access to certain data should be granted. If you have people walking all over your database as they please then you are bound to have a serious problem. Define your cyber security policies graphically if you need to. Ensure that everyone in your business who is involved understands them. 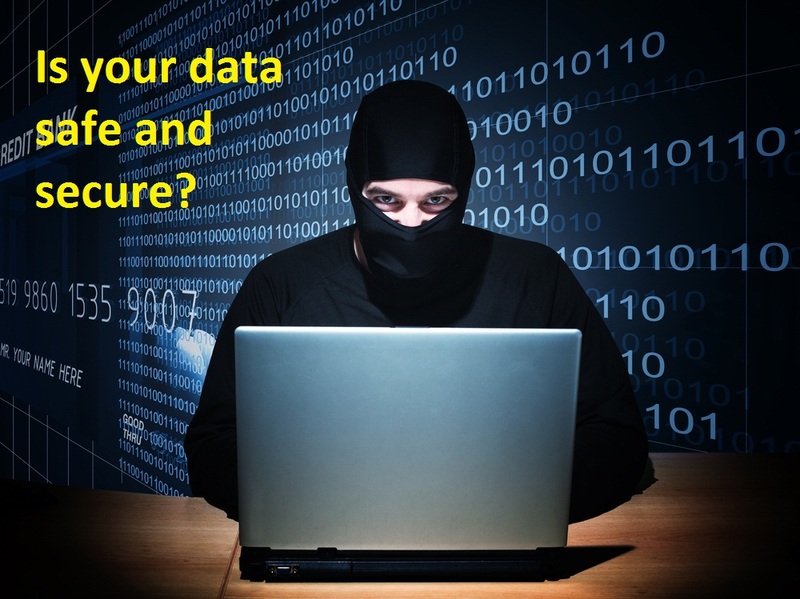 Keeping your business’ database safe is not an easy thing in this day. There are so many cyber security threats to watch out for. With the help of a database administrator (DBA) you can protect your database significantly. You do not need to struggle to keep the database as safe you wish to have it. Always feel fascinating to read articles to read article on cyber security and database. As a part of remote dba services team I think security of database is essential and important part of any business. So according to me this article is helpful for everyone as it will provide you good knowledge of cyber and database. Keeping database safe in any business is crucial. Many thanks for sharing such interesting article.